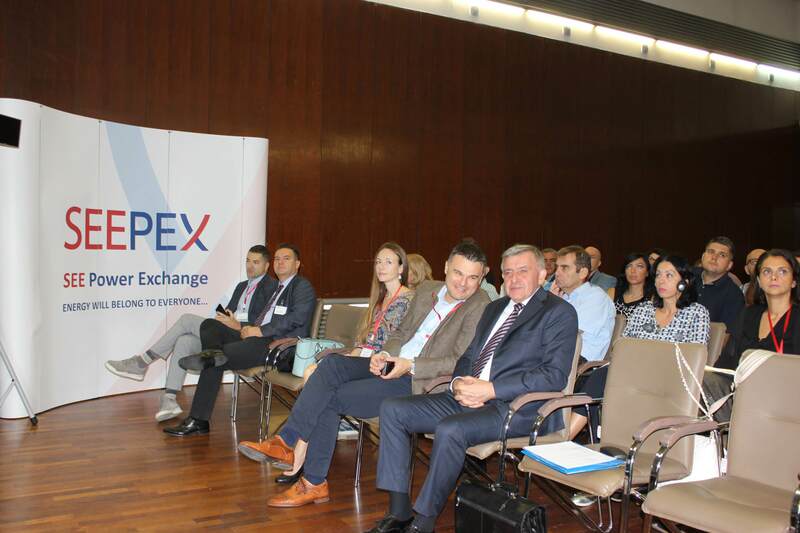 Serbian Chamber of Commerce and SEEPEX organized on September 18, 2018 workshop on the topic: "Introduction of financial derivatives in the electricity market in Serbia"
The aim of the workshop was to familiarize all stakeholders with the further development of the electricity market in Serbia through the introduction of financial derivatives (futures). The gathering was attended by 120 participants from 47 different companies and organizations from the country and abroad, starting from the electricity producers, through companies dealing with electricity trade, suppliers, industrial consumers, financial institutions, brokerage companies and the banking sector. 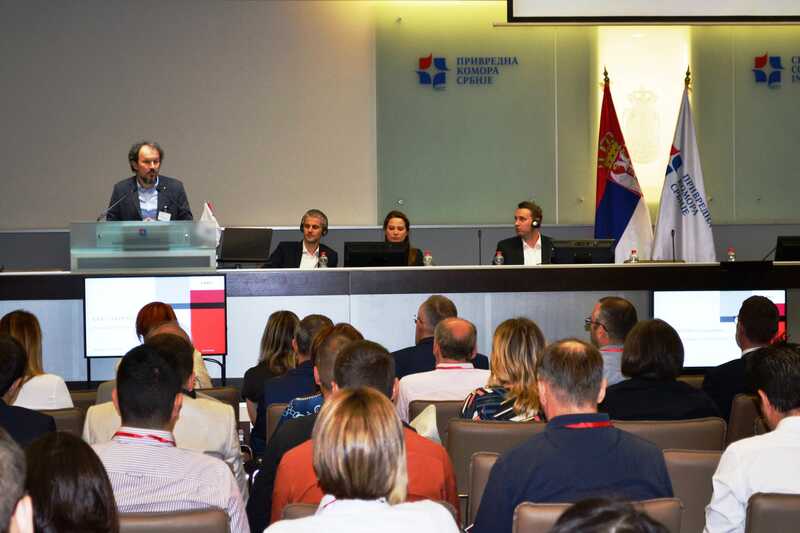 Also, the workshop is attended by representatives of the National Bank of Serbia, the Securities Commission, the Central Securities Registry, the Ministry of Mining and Energy and the Energy Agency of the Republic of Serbia. 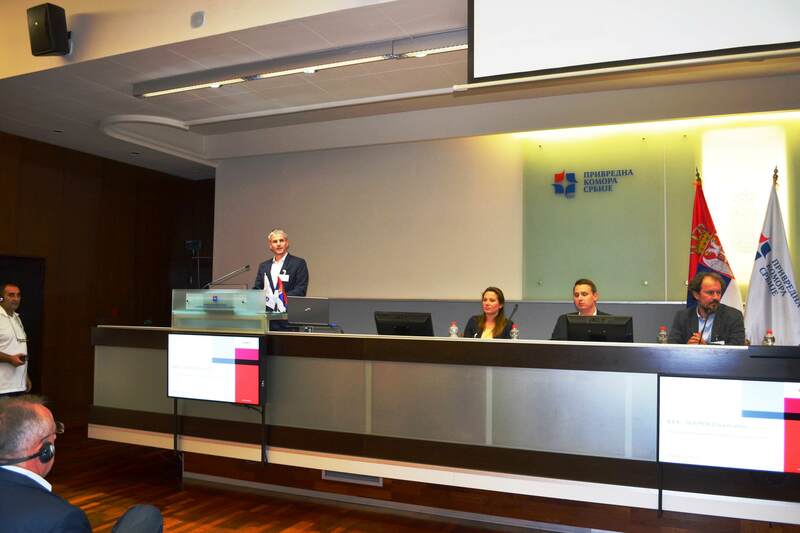 The lecturers were renowned connoisseurs of this topic from the European Energy Exchange - EEX (European Energy Exchange). EEX, headquartered in Leipzig, is a leading energy stock market in Europe that develops, operates and connects secure and transparent markets for energy and related products. On the EEX market, not only electricity, but also natural gas, CO2 emissions, coal and guarantees of origin are traded. Futures are a brand new product in this area that gives a modern perspective of trade in the wholesale electricity market. 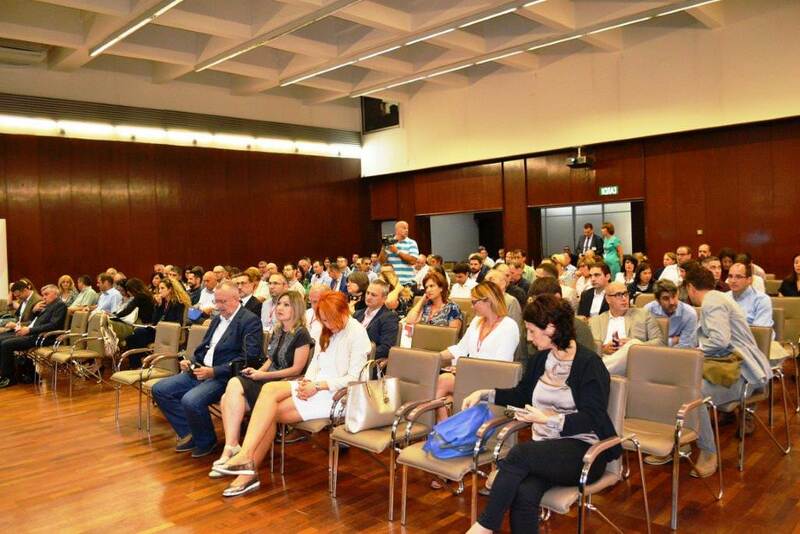 The introduction of financial derivatives would significantly improve the investment framework, not only in the energy sector, but also in the entire Serbian economy, given that in this way the reference price will be provided, while at the same time predicting the movement of electricity prices on the wholesale market over a longer period of time. The implementation and introduction of financial derivatives on the market of the Republic of Serbia is envisaged for the first quarter of 2019. EEX will initially introduce basic weekly, monthly, quarterly and annual futures for the Serbian market. The financial settlement will be made in relation to the reference price in Serbia, published by SEEPEX.